A big THANK YOU to all the volunteers that make these pageants possible, from those that give an hour of their time, or enough to equal a full-time job, to those that donate funds, supplies, or products; your community appreciates you. 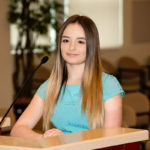 “My greatest enjoyment is watching young women develop themselves through the workshops, resume and platform work, mock interviews, talent improvement, physical appearance refinement, and community volunteer service. The transformation seen is the best reward of this volunteer position. 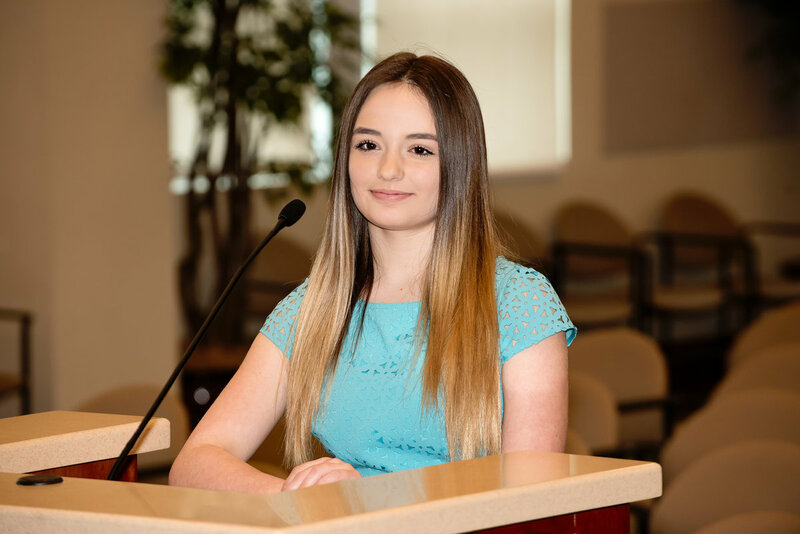 The confidence, life skills, and poise they obtain is incredible,” says Lisa Armstrong, Miss Draper Outstanding Teen Director. Draper city thrives because of the people that put forth the extra effort in to making it a great place to live and work. We come together as a community to enhance this wonderful place. Sometimes, community efforts are obvious and can be seen in plain sight. Others, however, are less noticeable and more behind the scenes. There is a giant community effort, that is often not even thought about, that stands behind the scenes of the Miss Draper Scholarship Pageant and the Miss Draper Outstanding Teen Pageant and Talent Grant. 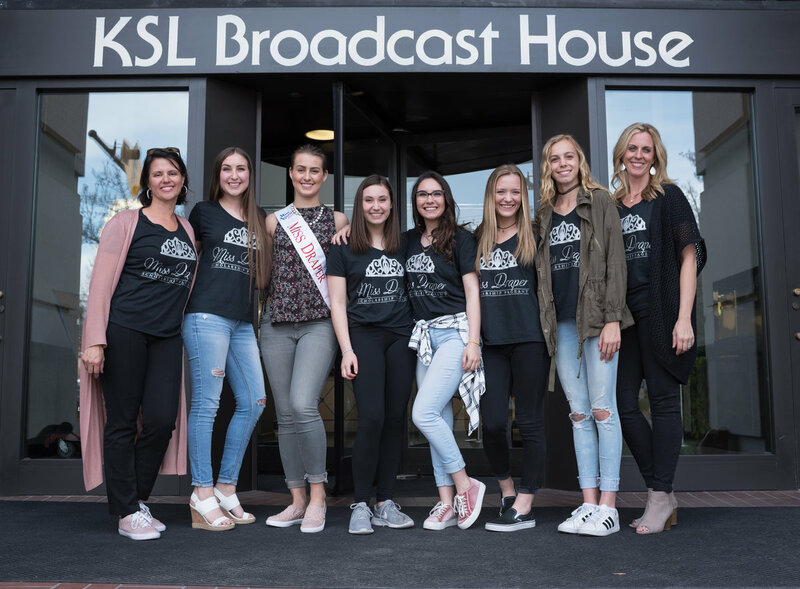 These pageants run solely on our community’s volunteers that commit their time and energy into making the entire pageant process and events run smoothly. 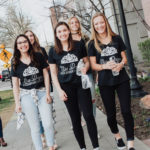 When you see Miss Draper or Miss Draper Outstanding Teen around our city working tirelessly to help others, and bring comradery to your neighborhood, remember to think about all the people behind the scenes that help these girls become their best selves for personal and community development. 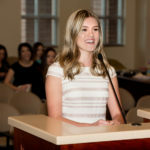 For example, Sierra Hall, Miss Draper Director, is a long-time Draper resident, who is a mom that works part time, and spends her free time organizing the many facets of the pageants and all the events leading up to the big day. The Miss Draper Outstanding Teen Director this year is Lisa Armstrong, she is a local Draper mom of five kids, and a licensed recreational therapist, but spends a majority of her time volunteering for our community. “I enjoy volunteering with the Miss Draper pageant because I love working with the girls and helping them develop their talents and confidence. It is also a fun creative outlet for myself, which I love!” says Hall. 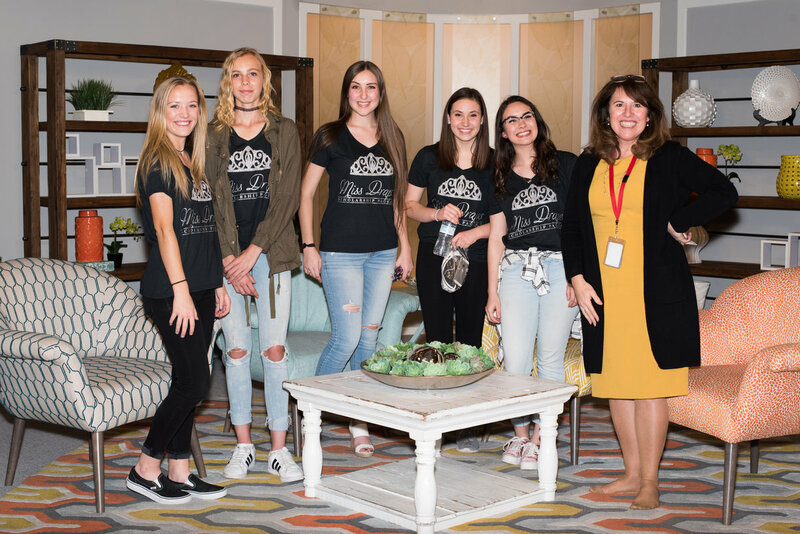 There are countless other volunteers that help make these pageants and the preparations possible, including assistants, judges, and fundraisers. There are also people in our community who donate funds or supplies, and others who provide knowledge of specific skill sets. Much of the volunteering and donations happen as preparation and workshops before the actual pageant event. 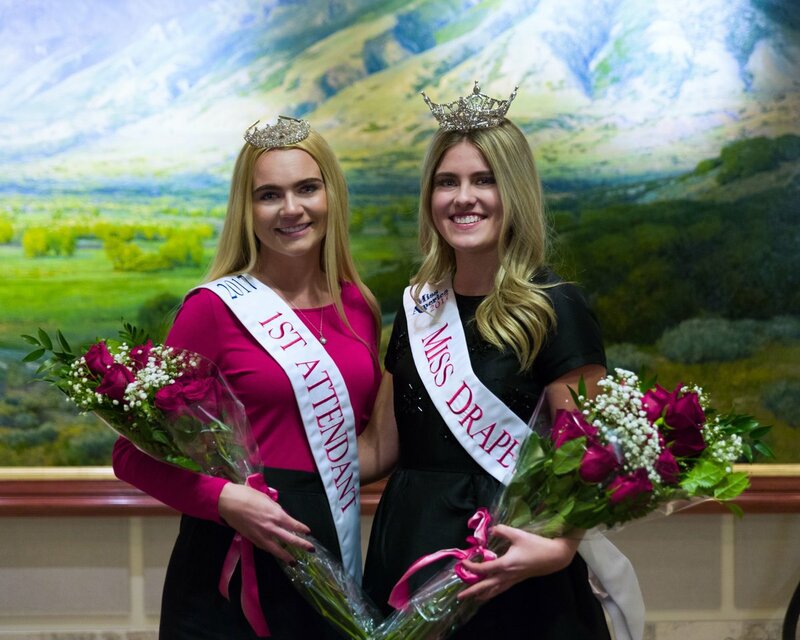 Prior to the pageants in April, crowning Miss Draper and Miss Draper Outstanding Teen starts the previous November, with sign-ups, registrations, and orientations, followed by Meet-and-Greets in January. The workshop segment also begins in January and continues through March, with a few weeks left before the pageant for the contestants to polish their talents, platforms, wardrobes, and stage presence. The workshops are an integral part of the pageant process. These workshops are designed to teach, fine tune, and assist the pageant contestants with a wide variety of on- and off-stage, skill sets. Some of the workshops consist of mock interviews, fitness training, resume development, hair and makeup tutorials, headshots for portfolios, talent preparation, wardrobe selection, training for on-stage presence, as well as elocution and pronunciation practice. “The workshops give them a way to learn new skills in a group setting. One of our favorites is going downtown to the FM100 studios to learn Elocution from Rebecca Cressman. Another is the Mock Interview with a panel of judges usually including the Mayor and other community professionals. I love to be part of the process to help prepare them to stand as an example to the citizens of our great city of Draper and state of Utah,” says Armstrong. 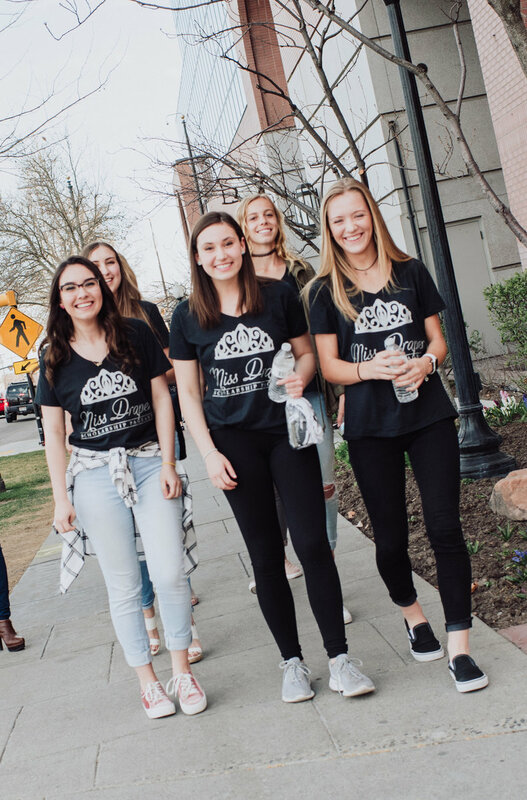 Not only do pageant volunteers plan, prepare, and execute these workshops, but dozens of other community members donate merchandise, supplies, and time. Hall says, “We have some of the most generous volunteers in the community. We absolutely would not be able to do everything we do without the volunteers that we have helping out on our committee and in our workshops. Photographers donate their time, knowledge, and equipment for headshots. Past and current judges donate their time and knowledge to practice interview skills and help develop resumes. Local markets provide food and beverages for the contestants and volunteers during the workshops. Radio personalities donate their knowledge and time to teach elocution and pronunciation. Past Miss Drapers donate their time and knowledge to teach the contestants how to walk in heels, choose suitable wardrobe, and overall stage presence. Retail companies offer free product for the contestants to test. Community members that are knowledgeable in specific skills donate their time to help fine tune talent acts, and the list of volunteers goes on and on. These pageants don’t just run on (wo)man hours, they also require funds. 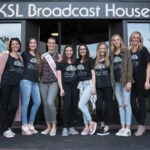 The crowned Miss Draper receives a scholarship, which go towards education at an accredited University, a wardrobe budget, and fees paid towards the Miss Utah pageant. The crowned Miss Draper Outstanding Teen receives a talent grant, which can be used to further develop their talent. First attendants of each category also receive a smaller scholarship and talent grant. This is where additional community involvement comes in. 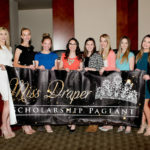 The pageants, scholarships and talent grants are funded by the Draper Community Foundation, a non-profit that receives donations from the city and contributors from the community. 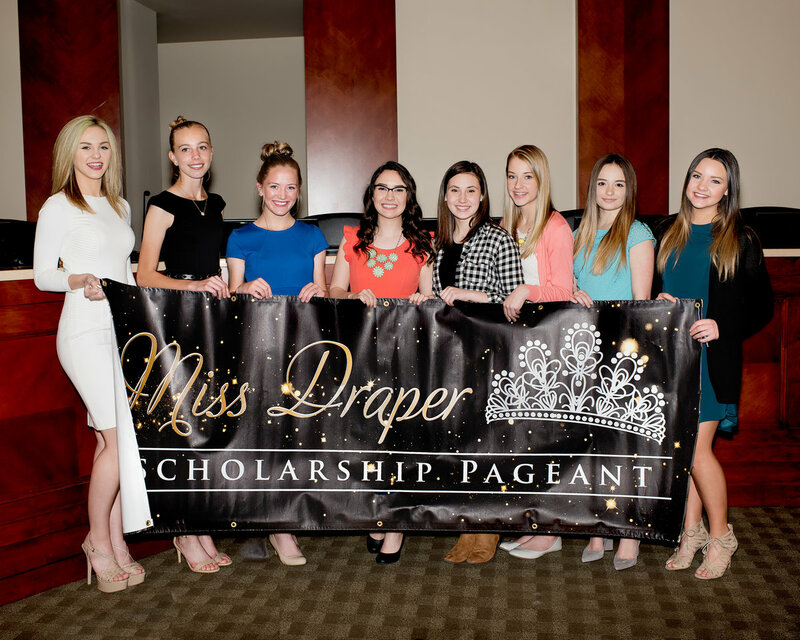 With the help of businesses and community members donations, we all get to experience the Miss Draper pageant, and the winners get to further their education. 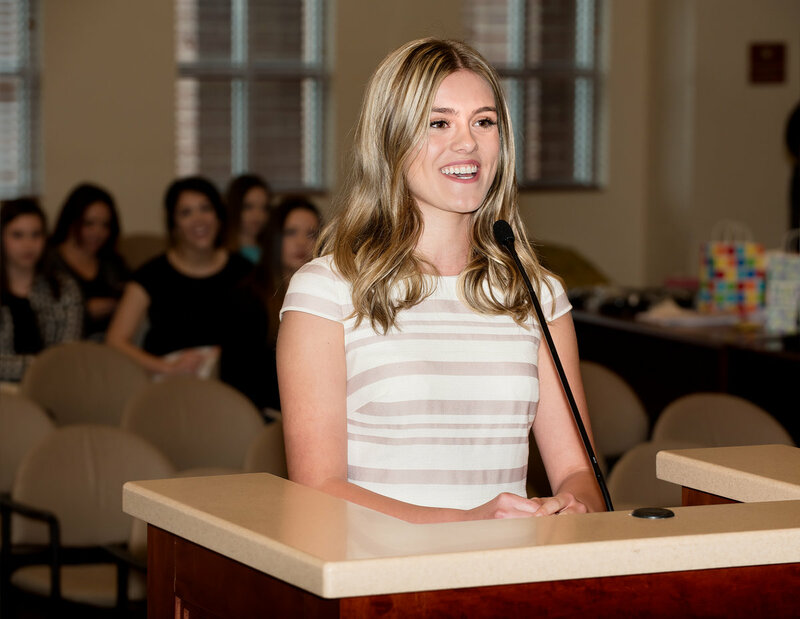 “The Draper Community Foundation is amazing and allows us to give very generous scholarships to outstanding girls in the community,” says Hall. The Miss Draper and Miss Draper Outstanding Teen Pageants are paving a solid foundation for the teens in our community. 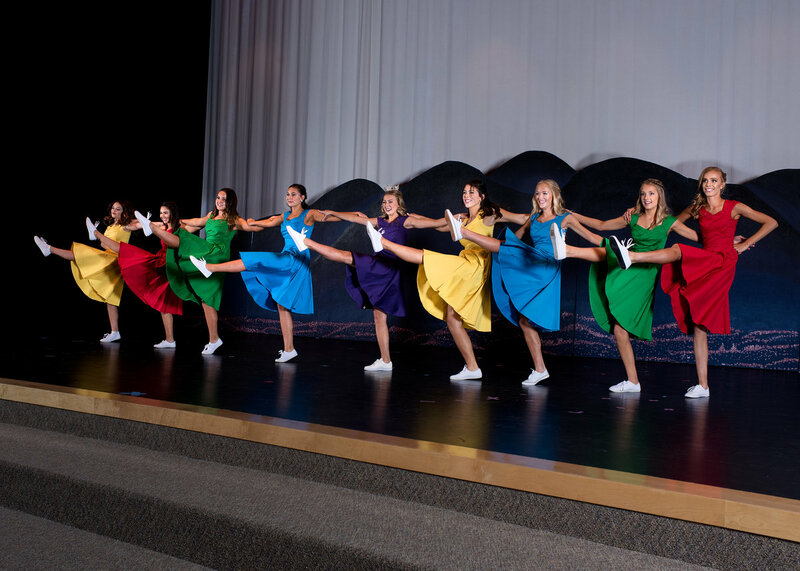 The entire process, from submitting their resume and application, to attending workshops, and finally being on-stage, provides these girls with life skills that develop into a well-rounded adult. The remarkable thing about this community event is that it is like one big circle. The community is donating their time and energy into providing an excellent opportunity for these contestants, and these contestants turn around and give back their time and energy into helping others and bettering our community. 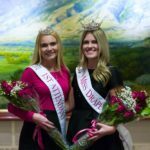 Miss Draper and Miss Draper Outstanding Teen pageants are continually looking for volunteers, donations and business sponsors for the pageants, scholarships and talent grants. 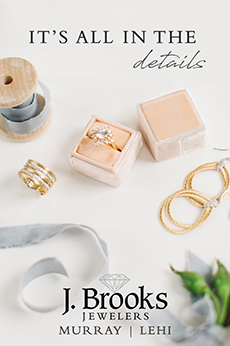 Visit the website at Draper.Ut.Us/662/Miss-Draper for contact information. 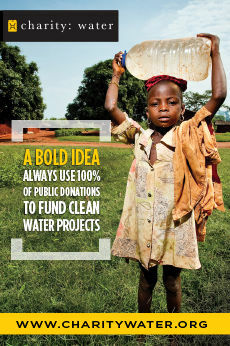 It’s never too late to get involved! This year’s Miss Draper and Miss Draper Outstanding Teen pageants are on April 14 at Draper Park Middle School. Come be inspired and learn about the wonderful young women in your community.